Recently one of my past blogs ” Square – Credit Card Payments Made Easy for Small Businesses, Food Trucks & Me ” was mentioned on the Eat St. Food Network blog. The article, On the Go: Food trucks on the forefront of tech innovation discussed the various technologies food trucks around the nation are using to engage customers on the go. 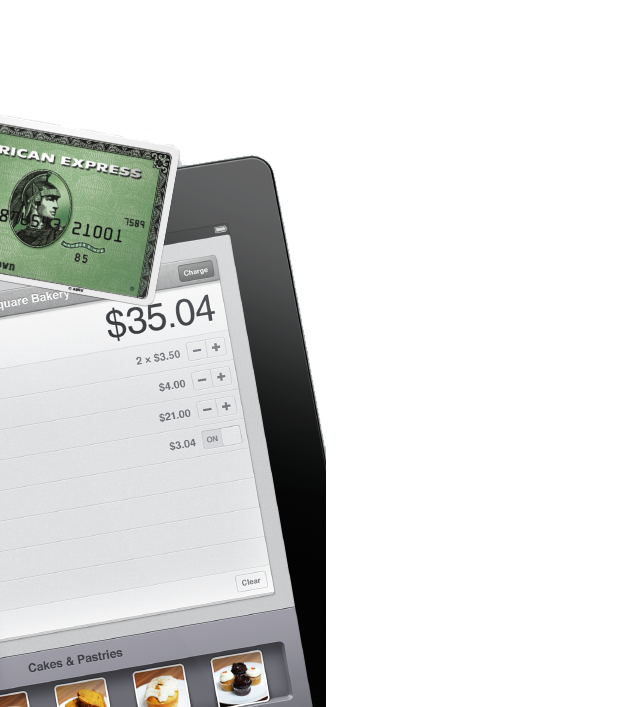 This included a few different payment systems, specifically Square was mention, as being used by Big Wheel Provisions and The Tree House Truck. Thanks Eat St. for including me in your blog. Hopefully I can add a few other technology and food truck related stories to my blog in the near future. I would love to focus on how a variety of new social media elements are being used, such location based apps and instagram by a few of the local trucks.